For many, New Year’s Eve is fraught with excitement and anticipation. As human beings the world over look to leave their problems behind and build on their successes into the new year, resolutions are made by billions of individuals looking to improve their lot in life. Gyms fill up, blenders make tasteless smoothies, and smokers quit for the last time, hopefully. 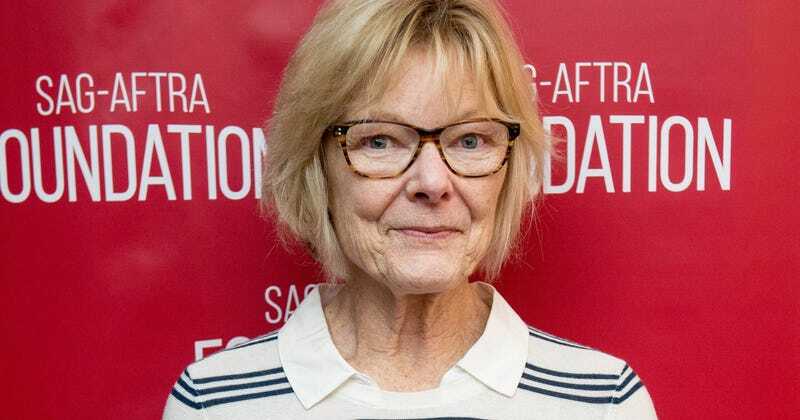 Actress and comedienne Jane Curtin, most notable for her primetime television acting and her stint as one of Saturday Night Live’s original cast members, has set some lofty goals for herself. Curtin, who appeared alongside Melissa McCarthy’s probable Oscar-getter Can You Ever Forgive Me?, set the bar fairly high. Though the relationship between our nation’s two main political parties has been contentious for the greater portion of two centuries, most citizens and elected officials realize the need for at least two choices. While most candidates and elected officials are expected if not encouraged to criticize and cajole their counterparts on the other end of the aisle, a lack of choice is certain to foster complacency among those tasked with representing the wishes of the electorate. That said, only one of the two major parties nominated, bankrolled, and supported Donald Trump. Provided we can swap the GOP for a new second party, Curtin might be onto something.